It’s party season, and whether you are with friends or family, you’ve got to have some fun activities to go along with great conversation. Here is my list of my favorite, Christmas Party Activity Ideas! We love to party and my family always has the best games and activities! Here are some fun ones you could incorporate into your parties this holiday season! First, every year when we do a party with my family we do a piñata. My dad makes them homemade and wraps them and basically makes them impossible to break! Then, every year is different, but one year my mom filled them with ping pong balls and they had numbers on them and then you got the prize that lined up with the number on the ping pong ball. The kids absolutely love this tradition! Second, we love to make our own pizza’s. My husband and I provide cheese and pizza dough and we tell everyone to bring the toppings they want on their pizza. It’s fun to cook and be together! 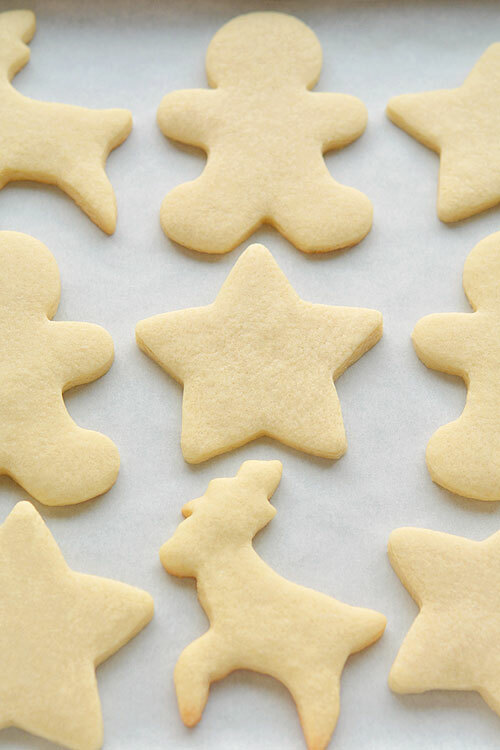 Third, in order to give the kids something to do while the adults talk and play games, we are going to have sugar cookies for the kids to decorate! Fourth, this year I bought a tablecloth that the kids can color on. I got it from oriental trading company. It’s super cute and is Christmas characters. Fifth, a couple years ago my brother introduced us to Quiplash. It’s a game by Jack in the Box where you can play it on the fire stick, xbox, playstation and lots more. Anyways, you don’t need to worry about having enough controllers because everyone gets to use their phones. It’s super fun, this year we bought the Jack Box Party Pack 3! There are fun some really fun games on there! These are more for the adults though!